Love Bernie Sanders? 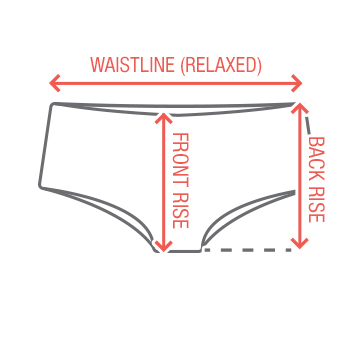 Then you probably heard that he only owns one pair of underwear! 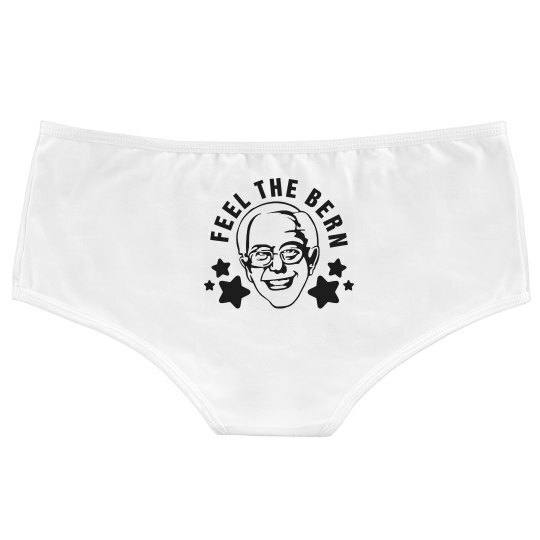 Show your support for Bernie and wear these funny undies with his smiling face on it. Feel the Bern!